Rub coconut oil over the bottom of pot (you will also need a tight-fitting lid). Add the rice, coconut milk, water, salt, and shredded coconut. Stir and set over high heat. Bring to a bubbling boil. Reduce heat to low and cover tightly with a lid. Allow to cook for 1 hour or until the liquid has been absorbed by the rice. Turn off the heat and leave pot covere). Allow the rice to sit for another 5-10 minutes, or until ready to eat. 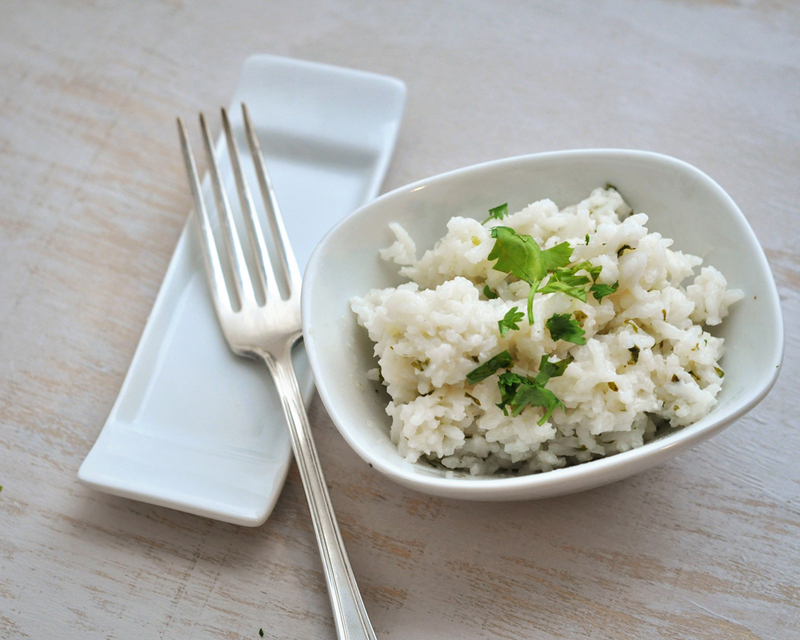 Fluff the rice with chopsticks or a fork. 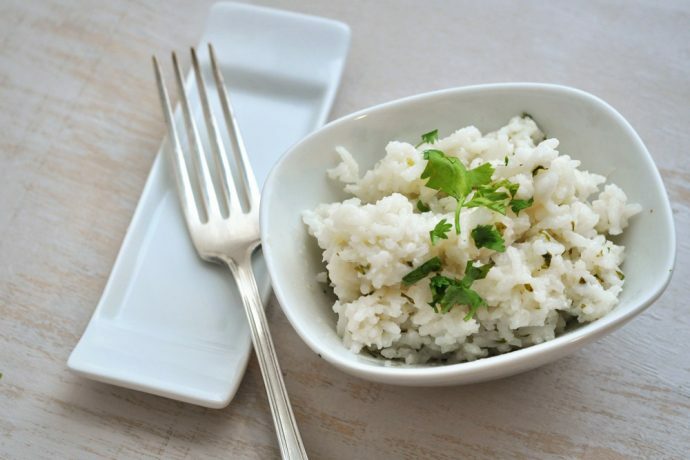 If desired, coconut rice can be topped with a sprinkling of toasted coconut by placing rice in bowl, topping with more shredded coconut and placing under broiler for 1 minute.